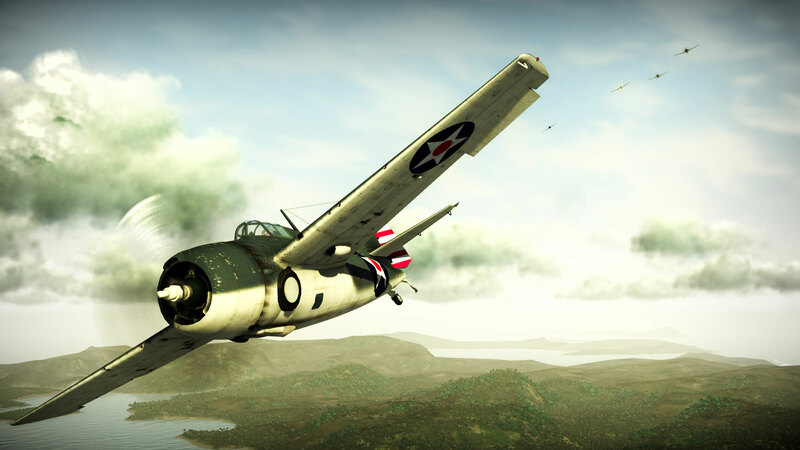 Fans of World War II era aerial dogfighting may want to enlist in Konami's Birds of Steel, coming to the Xbox 360 and PlayStation courtesy of developer Gaijin Entertainment (IL-2 Sturmovik: Birds of Prey, Apache Air Assault). 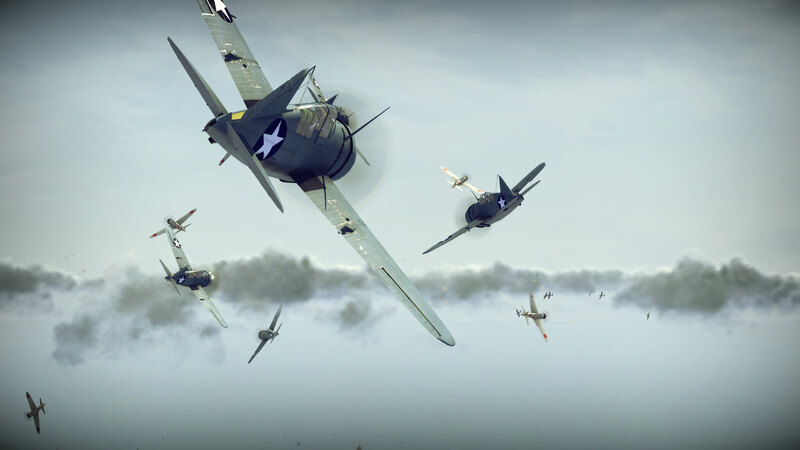 Birds of Steel promises to bring online and offline Axis versus Allies aerial combat to consoles, stuffing "over 100 famous aircraft" and more than a dozen historical and fictional missions to partake in. No release date yet, but here's some enthusiasm for the game straight from a Konami suit. 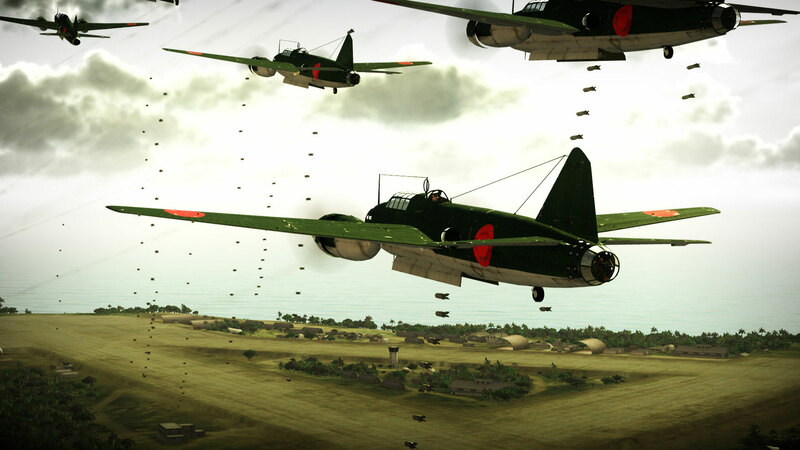 "For far too long, first person shooter fans have been tied to the foot soldier point of view, with the rare ability to experience realistic flight simulations or combat situations," said Shinji Hirano, President of Konami Digital Entertainment, Inc. "Birds of Steel pushes the throttle of realism by giving fans what they've been missing; cooperative online game play, life-like VFX and game dynamics, and a campaign that spans that encompasses some of history's most memorable aerial battles!" People who just like handsome screen shots (and video!) of WWII aircraft blowing up and causing other things to blow up, chart a course through the above gallery.